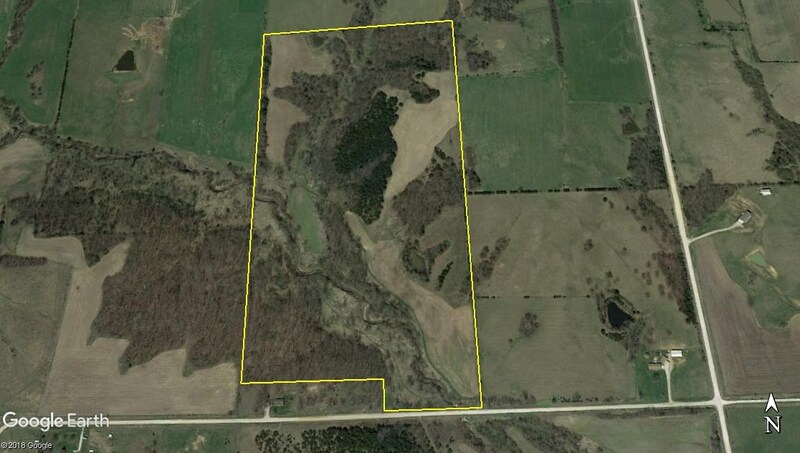 This 76 +/- acre Wapello County Iowa tract has been specifically developed with the whitetail enthusiast in mind. 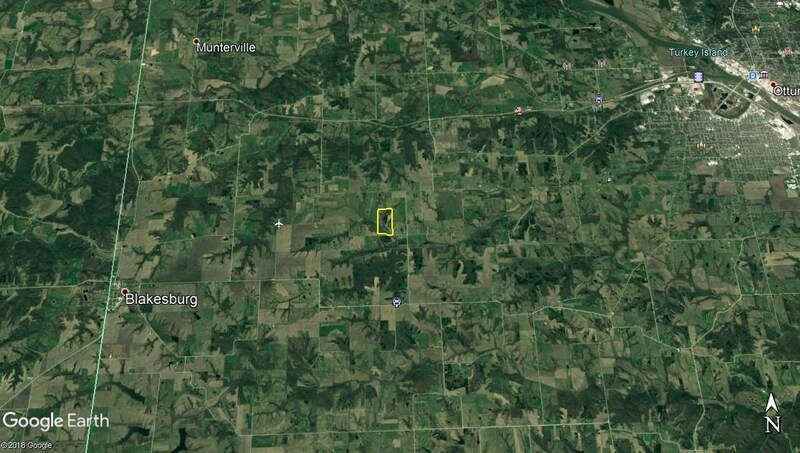 Locating a property of this size containing everything necessary for bucks to reach their full potential can be extremely difficult. 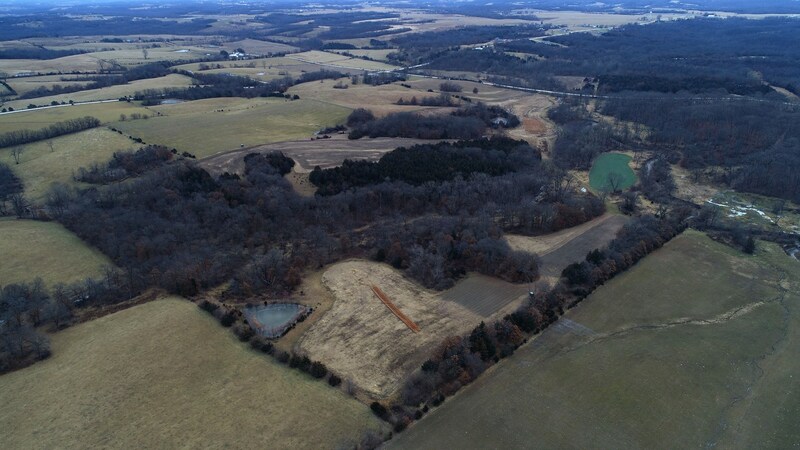 Mature hardwoods, thick cedar pockets, and CRP nativies supply ample cover throughout the entire farm. With 12.81 acres enrolled in CP38 at $199.17 per acr, an annual payment of $2,551 will be received through 9/30/2027. 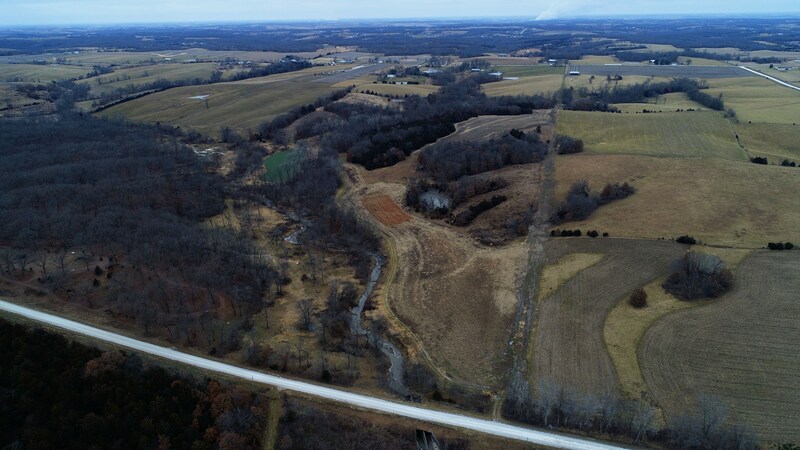 After walking this property, you will also notice several large Black Walnut trees that could be harvested for additional revenue. Dedicated acres amongst the CRP and the farm's remaining open acres serve as food plots every single year. Two seperate ponds and the freshwater creek are available for year round water sources. 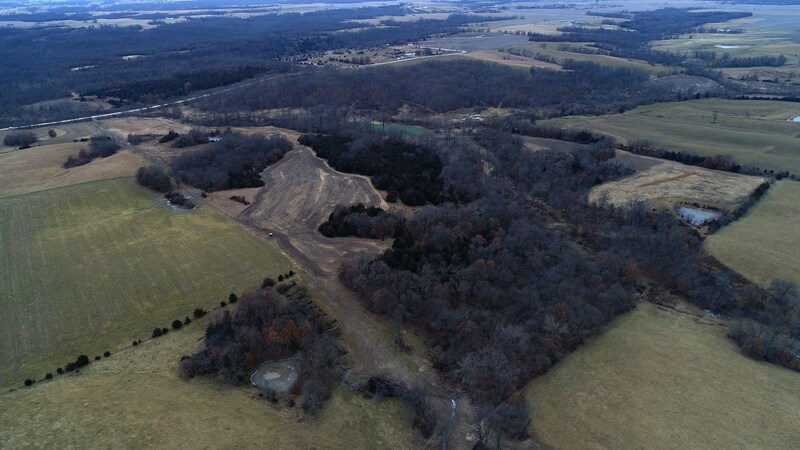 This property simply has all the key components needed to produce quality Iowa Whitetails on a yearly basis. The primary food sources on the outside edge in combination with thick bedding centered throughout the farm setup perfectly for low instrusion hunting. The farms access from the south ensures you will get in clean on the predominant cold front wind directions. Three eleveated Shadow Hunter Blinds with custom built platforms and six lock-on treestand have already been placed in strategic locations for your next trip to the woods. Several feet of drain tile work and new barbed wire fencing add additional value to this well maintained tract. Whether you prefer bowhunting the November rut or patterning bucks traveling to food sources, this turn-key gem is ready to hunt! 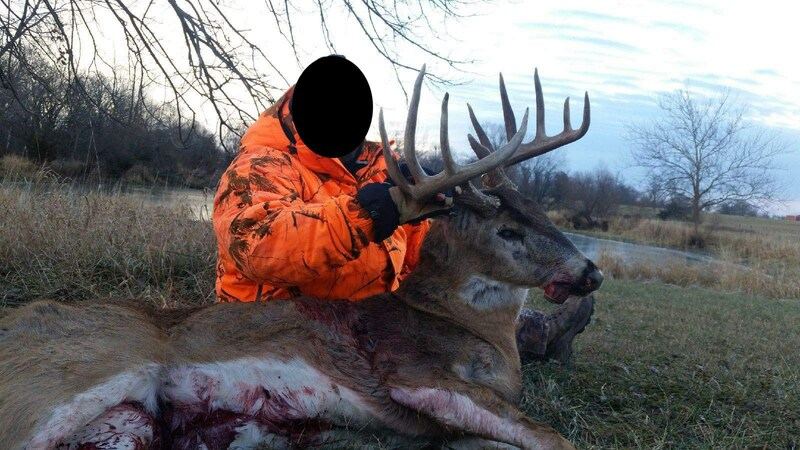 Harvesting mature bucks has been the number one goal on this property, and trail camera photos will be shown to serious buyers.If you have been searching for a top end hunting farm with all the leg work completed, this is the one for you! 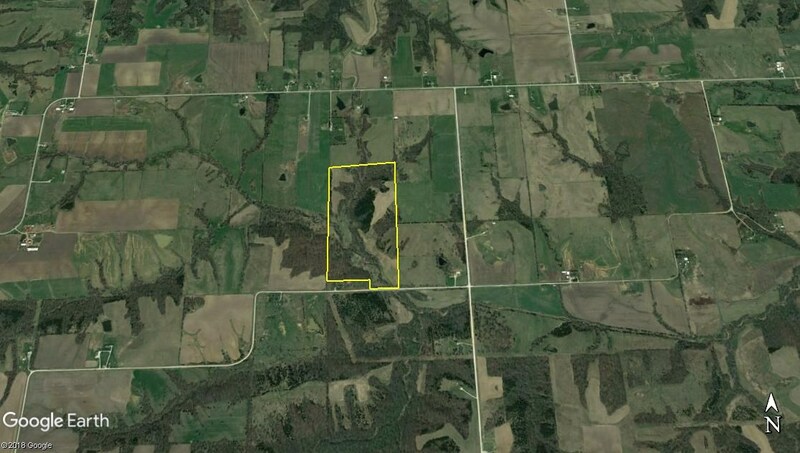 For more information, or to schedule a private showing, contact Iowa Land Specialist Luke Nissen by phone 712-304-4827 or email luke@uciowa.com. Luke was born and raised on a family century farm in West-Central Iowa where much of his time was spent assisting the family cattle and row-crop operation. Whenever he wasn't working on the farm, you would find him spending every second hunting or fishing and enjoying the outdoors. Shortly after the beginning of his college studies, Luke developed a passion for the real estate business. Not wasting any time he obtained his Iowa Real Estate License during his sophomore year and has been assisting both buyers and sellers since 2012. 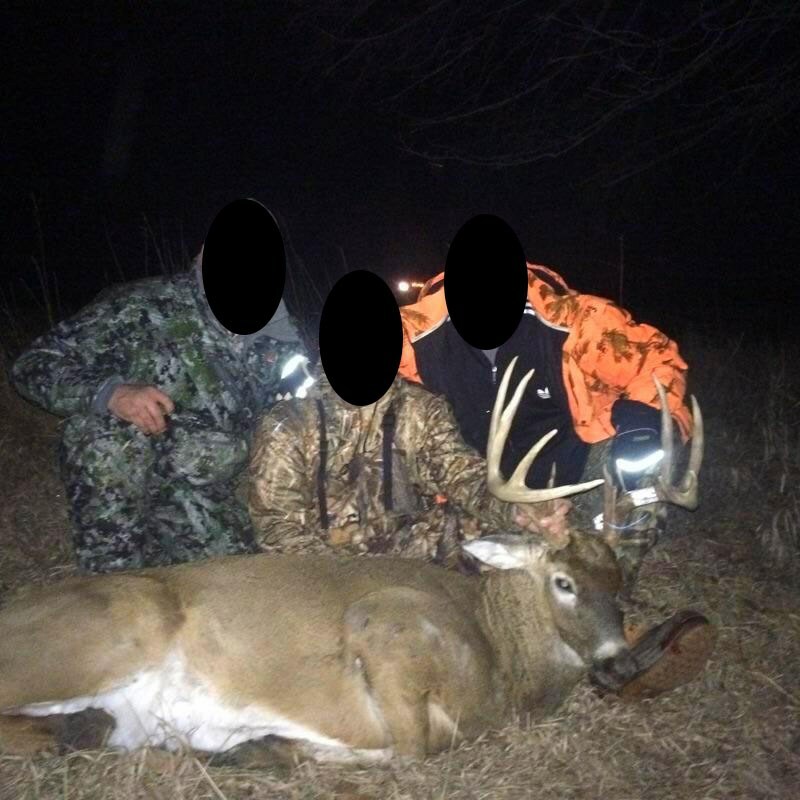 After obtaining a Bachelor of Science in Agriculture Business from Northwest Missouri State University, Luke spent two years working as a full-time Videographer and Editor for the popular hunting television show Midwest Whitetail with Bill Winke and worked selling real estate in south central Iowa. 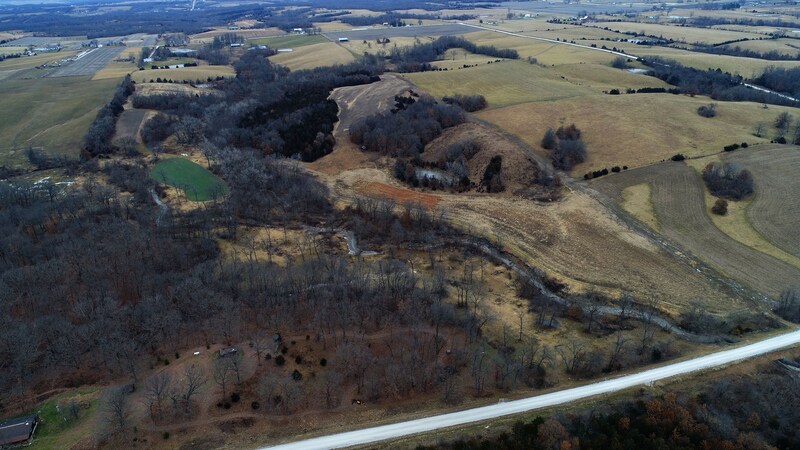 Along with real estate, Luke currently is the owner and operator for a custom Agriculture Business specializing in planting CRP native grasses and cover crops. 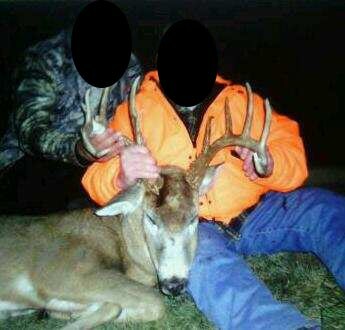 He also enjoys assisting his family with all types of farm work whenever time permits. Whether its Agriculture land, Country Acreages, Hunting Properties, Lake Properties or that Recreational Retreat you've been dreaming of, Luke's dedication, experience, and passion for the business combined with United Country's Specialty Property Group Marketing can be beneficial to anyone looking to buy or sell real estate!